Hey followers! 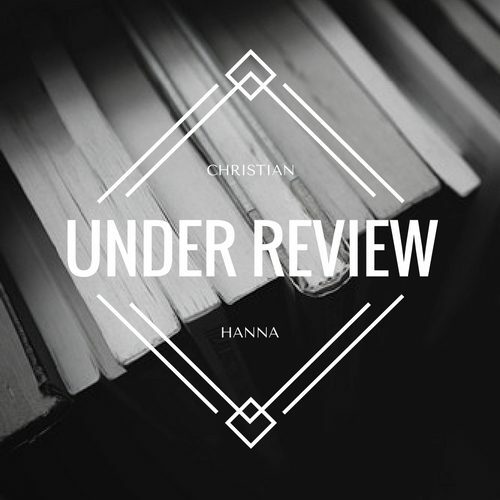 The person behind all of these book reviews on this site is Christian Hanna. Today, he released a brand new book entitled “Eleven Stars”. This book is a science-fiction novel, filled with action and adventure. For a limited time only, it is available on Kindle for $0.99! The price will go up very soon, so take the offer while it is available. Thanks for reading, and to let you know what is coming soon…. We are going to review Robert Louis Stevenson’s Kidnapped and George Orwell’s Animal Farm. Again, check out “Eleven Stars” and let us know what you think!! Click here to buy Eleven Stars for Amazon Kindle! !